Culture Vannin awarded funding to Manx trio Scammylt for their EP Sheeynt. Scammylt bring together the fiddle and compositions of Katie Lawrence, bass and bodhran from Russell Cowin and the jazz tinged guitar of Mike Reaney. 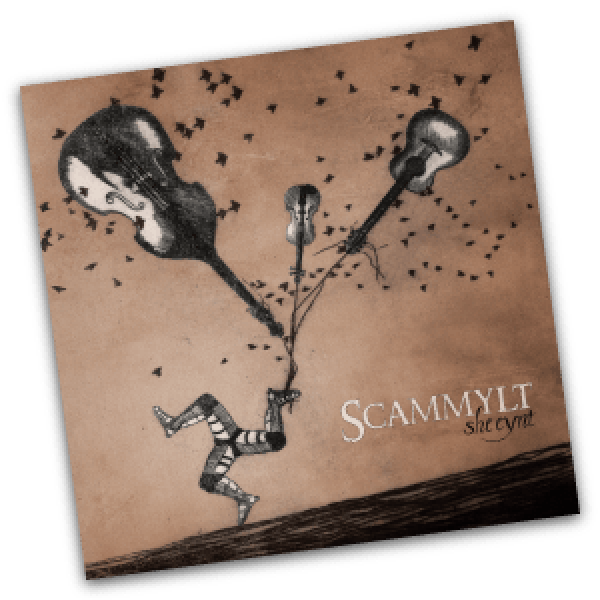 Scammylt produced their EP Sheeynt to coincide with them representing the Island at Festival Interceltique de Lorient 2013.